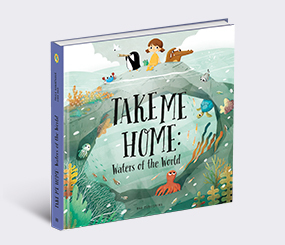 Take Me Home book series guides readers through various places: be it different types of forests or various types of bodies of water. Titles in this series are accompanied by cute and funny illustrations and are packed with fun facts. That’s why they will make great companions for readers, who are interested in nature and want to get to know it even better! And what about those readers, who are fond of adventure? They won’t be disappointed either. 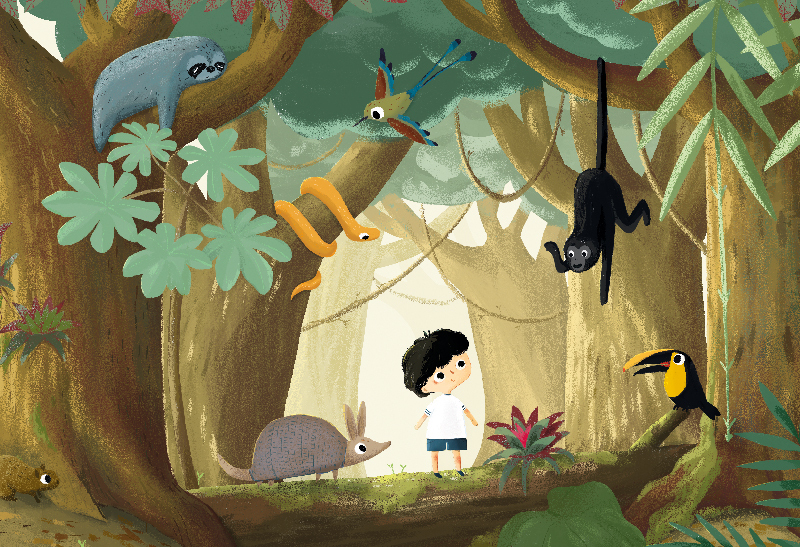 On 13 spreads, they will become a part of a cute group of friends, and together they will explore various types of forests and waters. 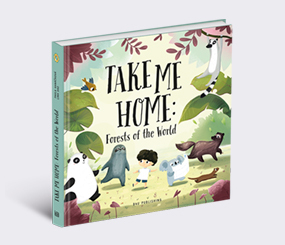 The readers can guess what place each animal calls home. After reading the book, they will know for sure. It doesn’t matter how old readers are – everybody will have loads of fun while reading this series!